He's only gone and done it hasn't he! 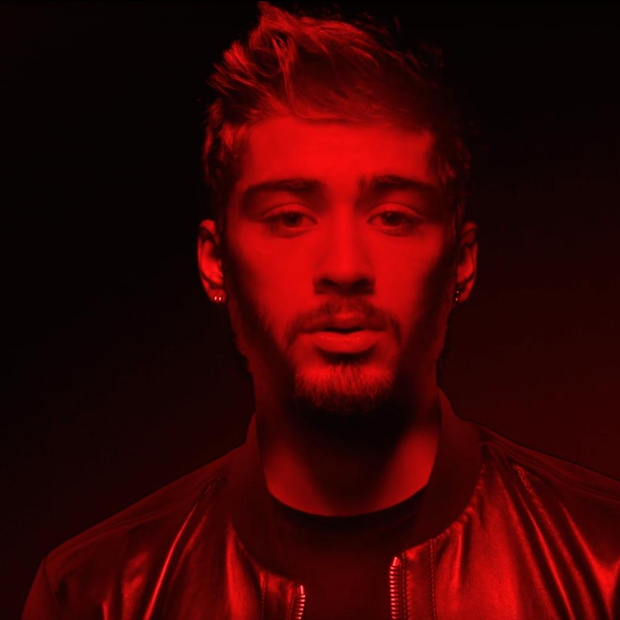 ZAYN is No.1 with his first solo single 'PILLOWTALK' and here is how he took the news. It has been a long time coming but ZAYN finally premiered his first ever solo material last week and it has been an enormous success! 'PILLOWTALK' has only been available to download for a total of two days but YOU have made it your brand new No.1 single. Check out the Vodafone Big Top 40 top 10 with ZAYN at the very top! ZAYN knocked Shawn Mendes off the top after the 17 year old Canadian spent a total of two weeks at No.1 with 'Stitches'. We can't wait to see what Mr.Malik does next but for now, let's all put our hands together for the NEW No.1 artist...ZAYN!